Updates to Marti Martha's profile since your last visit are highlighted in yellow. I remember this like it was yesterday! Day before our graduation day our entire '69 class was all assembled in the auditorium. Someone was reading off everyone's name who was graduating. If your name was not called, you would not be graduating. I am a TWIN, my twin is Susan. Apparently, they wrote the names on this list as SUSAN MARTHA BAKST, instead of listing us individually. They called Susan Bakst, not me. I remember feeling like everyone, (myself included) thought I was being left back! Couldn't be! I ran to the guidance counselor's office and they assured me I was graduating, they forgot to separate our names! I made sure on graduation day they listed me separately. I then was on my way to Daytona Beach with Ellen Carlson for the summer. Marti Martha Bakst has left an In Memory comment for David Forgosh. Marti Martha Bakst has left an In Memory comment for Robert Speranza. Marti Martha Bakst added a comment on Profile. 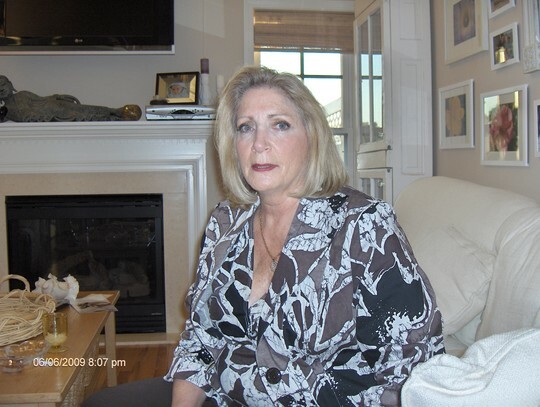 Marti Martha Bakst has left an In Memory comment for Profile. I am truly sorry for her passing. I remember Ilene in high school she was always so sweet and smiling. Marti Martha Bakst has a birthday today. Casual party at Stephanie Ziffer's before reunion.